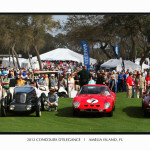 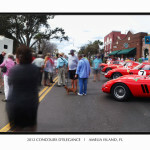 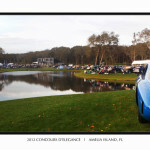 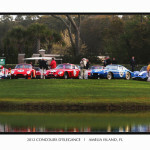 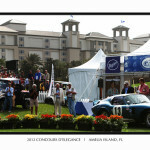 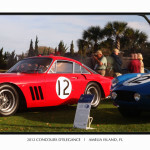 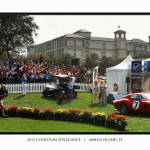 This entry was posted in Automotive Photography, Commercial Photography, Panorama and tagged 250 GTO, Amelia Island, car show, cars, cobra, Concours d'Elegance, daytona, Deremer Studios, ferarri, fine art photography, panorama, Photography, Ritz Carlton, shelby, travel. 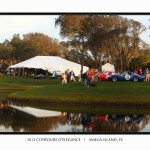 A great event as always nice pictures. 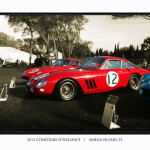 Thanks John, I’ve been enjoying your photos as well. 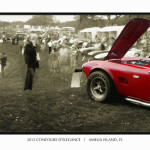 Great idea to superimpose a stunning background to get rid of the people!